Lingvopedia hat eine rationalisierte Preis- und Budgetstrategie, die uns hilft, Ihnen die hochwertigsten Sprachübersetzungsdienstleistungen, Dolmetscherdienstleistungen und andere verwandte Dienstleistungen zu wettbewerbsfähigen Preisen zu bieten. Die Suche nach einer hochwertigen Sprachlösung kann kompliziert sein, bei Lingvopedia machen wir es einfach, passend und wirtschaftlich unter der Leitung und mit der Unterstützung unserer verbundenen Sprachexperten, die sich an einen Standard-QS-Prozess halten. Lingvopedia hat eine Leidenschaft zur Bereitstellung von Fremdsprachendienstleistungen wie Übersetzung, Dolmetschen, DTP usw. in verschiedenen Branchen wie Medizin, Recht, Werbung, Technik usw. durch professionelle menschliche Tätigkeiten und nicht nur Maschinen. In diesem Bereich der Globalisierung ist die Wahl von rechtzeitigen, seriösen und professionellen Sprachdienstleistungen entscheidend, weshalb Lingvopedia Ihr schneller und zuverlässiger Anbieter für Sprachprojekte sein möchte, da wir uns streng an den Code des rechtzeitigen Arbeitsablaufs halten, weil wir unsere Zeit schätzen. Many thanks for the swift service as always. We really appreciate your continued good localization solutions. I would highly recommend them to others for quality Translation, Proofreading and multilingual desktop publishing services. First let me congratulate on your initiative. We are associated with your group from the last three years. It has been a great experience of working with professionals like you. I would like to appreciate your determination, approach towards yours client and especially delivery of transcription assignments within stipulated time. It is a single point of contact for every kind of linguistic work in any language. And no need to mention that every time the project manager made it more smoother. We have worked with Lingvopedia for many years now. As our business has expanded their help and support in finding great foreign language candidates to join our team has been vital. Through their national network they have always found us quality personnel with specialist language skills. I’ve had the pleasure of working with Lingvopedia on a series of education and training videos. We found a good voice talent and sought him out for his unique voice and range. He proved to adapt that voice further to fit our needs spot on. Add to that the subtitling services was also up to mark with deliveries on exact time quotes. Thank you Sahil, that's very kind of you. I'd really like to thank you and the other team members for all the help you have always given me in translating all the banking and financial documents related to account opening of NRI, NRE, Current Accounts etc. Lingvopedia really does shine out amongst all of the translation agencies. We have been working with Lingvopedia from past few months and all together it has been a good experience. They have a varied pool of linguist for market research and interpretation assignments with good command on their respective languages. The lingvopedia team on the other hand is also efficient and prompt. I am delighted that the translation team are living up to our expectations and delivering sensational customer service. It is with great pleasure that I recognize and express my sincere appreciation and respect for your services. We have been using the Interpretation services of Lingvopedia for several years now and their service is impeccable. 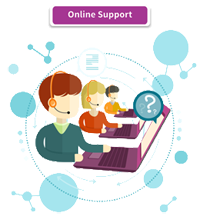 They are always available to help you when you need assistance or have any foreign language resources requirement in many locations of the world. Thank you very much once more for your fast and professional assistance. The concerned department just informed me that your work was up to the mark with an excellent service. We will keep you updated with future jobs as and when we will need them soon. 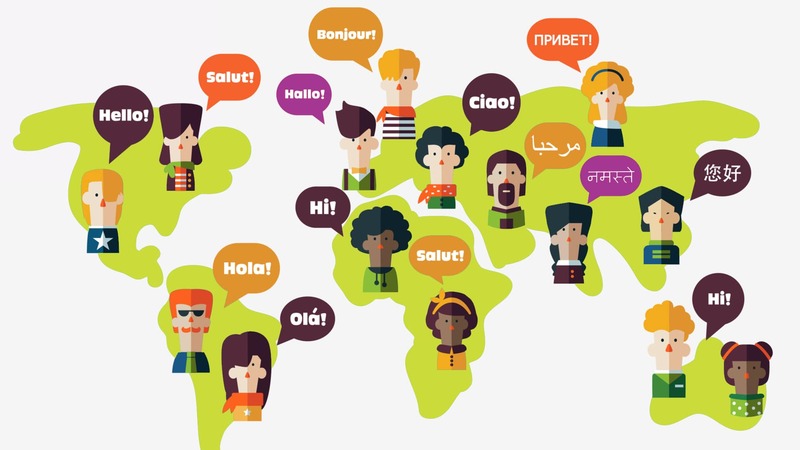 We as a market research company constantly have a short term need of foreign language experts which are currently being outsourced to Lingvopedia. We highly recommend Lingvopedia, our language consultant, for contractual staffing solutions of the foreign language experts. My organization has periodically needed material quickly translated into Chinese, Punjabi, Hindi, Korean, and Russian. Lingvopedia has provided excellent service – efficient, accurate, flexible, and responsive. Highly recommended. The previous translated documents in Indian Regional Language have been reviewed and they are fine. Thank you for willing to go an extra mile for our team and our clients by taking up this last minute request and providing us a fast and reliable translation services. It is much appreciated. We use Lingvopedia’s Legal Translation Services for every legal applications and response related to patents, copyright, trademarks, litigations and others. Their fast and accurate services with complete formatting saves us time and increases the quality of our work. Those benefits pass directly to our clients. 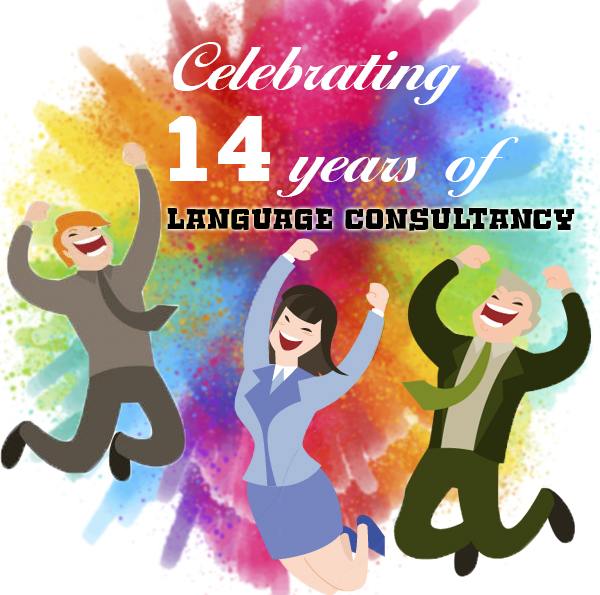 We want you to know that we are very pleased with the quality of language training service your company provides. We sincerely appreciate your responsiveness and the way you conduct training classes with an excellent module that is highly recommended for business people who are traveling for work. We are happy with the translation provided and my resource is now legible to apply to immigration department. If they want some modification to be done I will definitely contact you. I am happy with the service provided in this critical situation. Lernen Sie das hingebungsvollste interne Team und verbundene Freiberufler kennen. Wir arbeiten eng mit 1000+ Sprachexperten und Verbundenen zusammen.